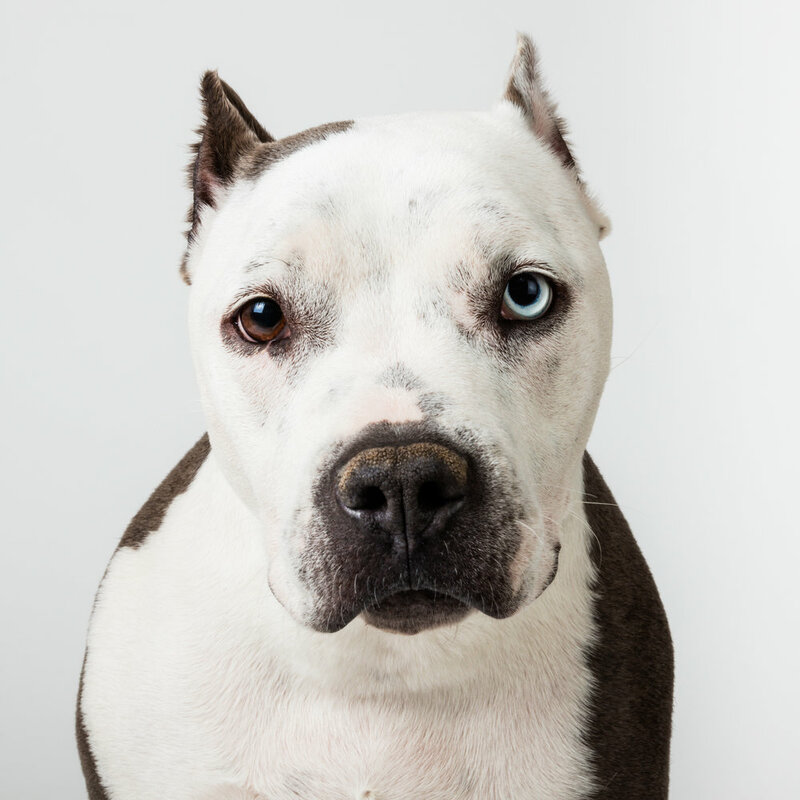 Pit bull type dogs make up the largest percentage of dogs in shelters across the US and make up approximately 40% of all dogs euthanized each year. This is why Save-A-Bull Rescue is dedicated to the rehabilitation and adoption of pit bull type dogs primarily across Arizona. Our focus includes: securing needful dogs, providing stability, medical attention, enrichment, and training for these animals, and ultimately finding each dog a home by a party approved by the corporation. Firmly fastened with our efforts of rescuing at-risk dogs, is our vision of a fully informed public—to be accomplished only by tireless community outreach and education.